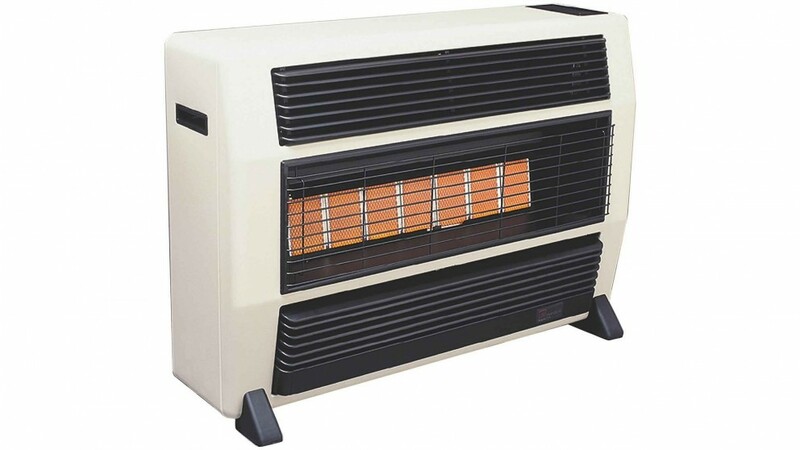 This powerful gas heater can heat open plan spaces up to 90 metres squares (actual maximum room size varies depending on the insulation of the room and outside temperature). This 25 mj heater is in fact the most powerful legal heater available with unflued bayonet installation. Please note there is a $60 delivery surcharge for delivery to Perth Metro.